Pianist Elliot Galvin has been announced as the winner of the European Young Artists' Jazz Award Burghausen 2014. 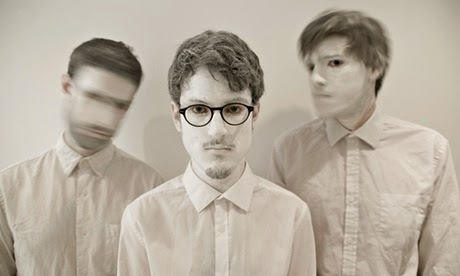 Elliot's trio, featuring Wakefield-born Tom McCredie on bass and Simon Roth on drums, wins a cash prize of 5,000 euros and a further financial boost for use in promotion of the group. For more information on Elliot, see his website.